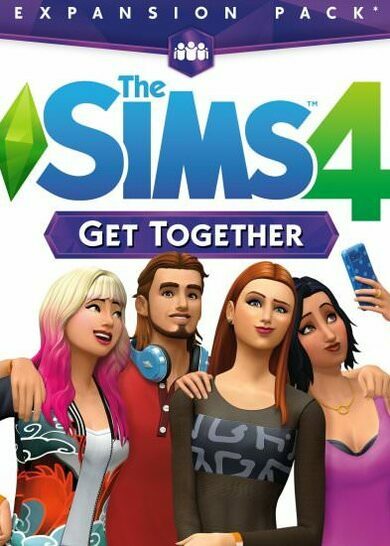 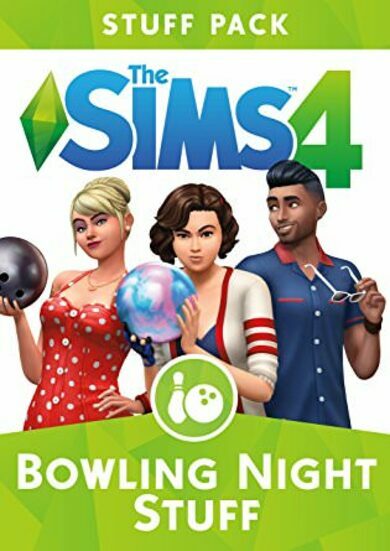 Important Notice: The base game The Sims 4 is required in order to play. 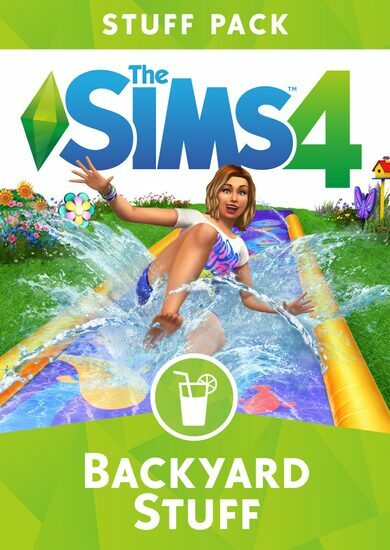 Build the backyard of your dreams with The Sims 4: Backyard Stuff pack, developed by EA Games! 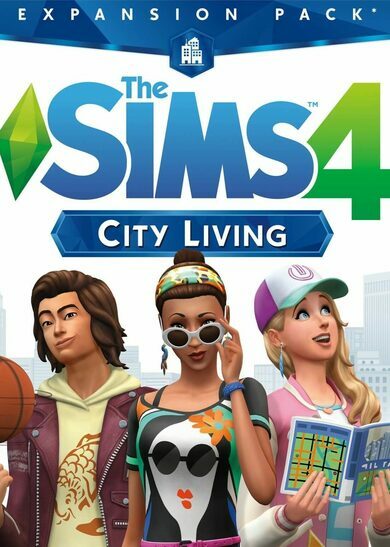 Drop your casual clothes, jump into some neat poolside gear offered in this pack and have fun by sliding through water slides, performing jaw-dropping tricks or covering your backyard in soap bubbles!